Can Bitcoin Offer Better Fraud Protection For Merchants Than Credit Cards? Bitcoin could provide merchants and consumers with better fraud protection at lower cost comparing to credit cards. Credit and debit cards are often the only method of payment used by customers today. Still, merchants have to pay for services that they may not need as part of the blanket fees charged by payment processors for accepting cards. Banks, payment processors and card companies collaborate to charge fees in order to protect against the fraud and to cover its cost. The question is whether bitcoin could provide better protection at lower cost. “[Chargebacks are] a drain on all fronts, and an incomparable value-add of accepting bitcoin,” he added. However, the number of consumers paying with bitcoin is not large. GogoCoin CEO Tom Longson believes that the community of bitcoin user is likely to emerge. “Loyal customers are very important to small and large businesses. 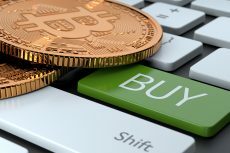 The merchants support the bitcoin ecosystem, and customers support the merchant in return,” he said. At the same time, an alternative to peer-based systems exists. Such companies as Purse.io are creating escrow bitcoin wallets that allow resolving disputes through three keys. One key belongs to the merchant, one for the consumer and another for Purse. In case of dispute, Purse mediates. 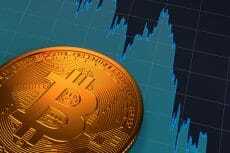 Such bitcoin firms as Circle, Coinbase and Xapo will need some form of mediation mechanism to ensure consumer protection. 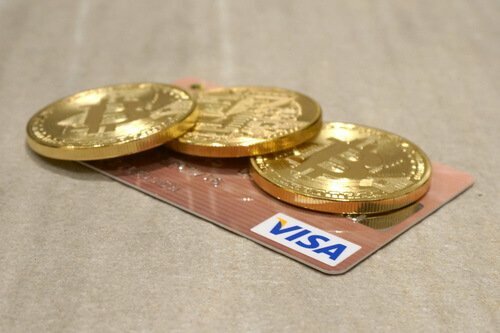 Credit card companies have no other alternative as to create new digital systems rival to bitcoin. Apple is rumored to partner with American Express for developing new digital wallet for iPhone’s iOS 6. This demonstrates that the digital payments sector is growing quite quickly. 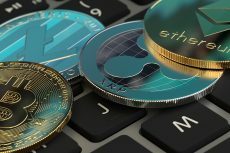 The fact is that digital currency leads to a rethinking of dispute resolution systems and fraud protection. 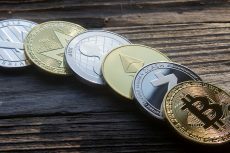 However, nowadays the majority of people still making in-person electronic payments with credit and debit cards instead of using bitcoin mobile wallets.